Writer Elspeth Sandys was born during the Second World War, the result of a brief encounter between two people who would never meet again. The first nine months of her life were spent in the Truby King Karitane Hospital in Dunedin, where she was known by her birth name, Frances Hilton James. This would change with her adoption into the Somerville family. A new birth certificate was issued and Frances James became Elspeth Sandilands Somerville. Tom and Alice Somerville, Elspeth's new parents, lived with their son John in Dunedin's Andersons Bay. While Elspeth was happy among the ebullient and welcoming Somerville clan, she had a difficult relationship with her adoptive mother, who was frequently hospitalised with mental health problems. Elspeth's search for her birth parents did not begin until much later in her adult life. What she discovered after an exhaustive search provided answers that were both disturbing and, ultimately, rewarding. What Lies Beneath is a searing, amusing, and never less than gripping tale of a difficult life, beautifully told. 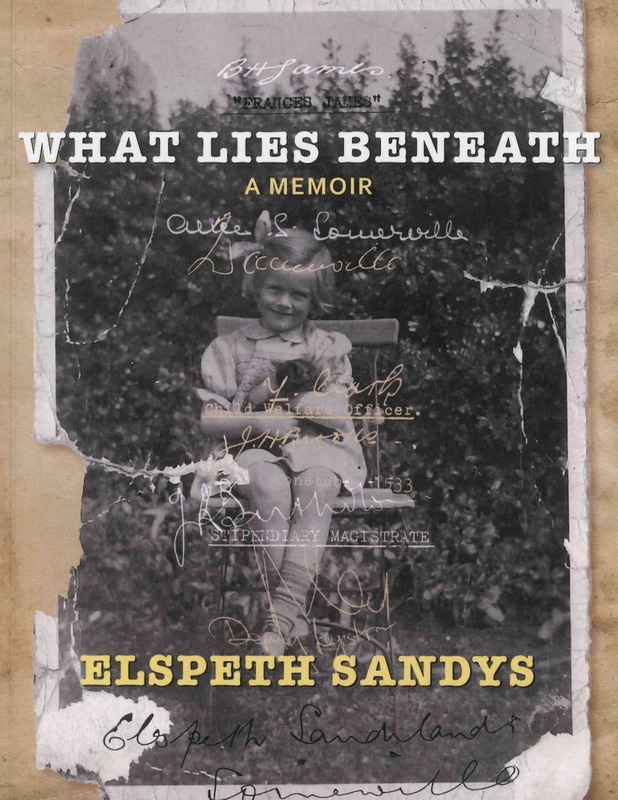 At the end of the first volume of Elspeth Sandys’ absorbing memoir, What Lies Beneath, an adult Elspeth has solved the riddle of her birth parents and begun to piece together the events of her early life and find her place in the world. Casting Off begins on the eve of Elspeth’s first marriage. She and her husband will soon depart New Zealand for England, joining a throng of Kiwis who chose to uproot themselves from their native land. New attachments will be formed: new loves – of people; of places – will take the place of the old. But the home country will continue to exercise a pull. Backgrounding the personal story in this deeply satisfying memoir is the story of the Thatcher years and the creeping virus of neo-liberalism, the sexual revolution of the sixties, the beguiling world of books – reading and writing – and theatre. 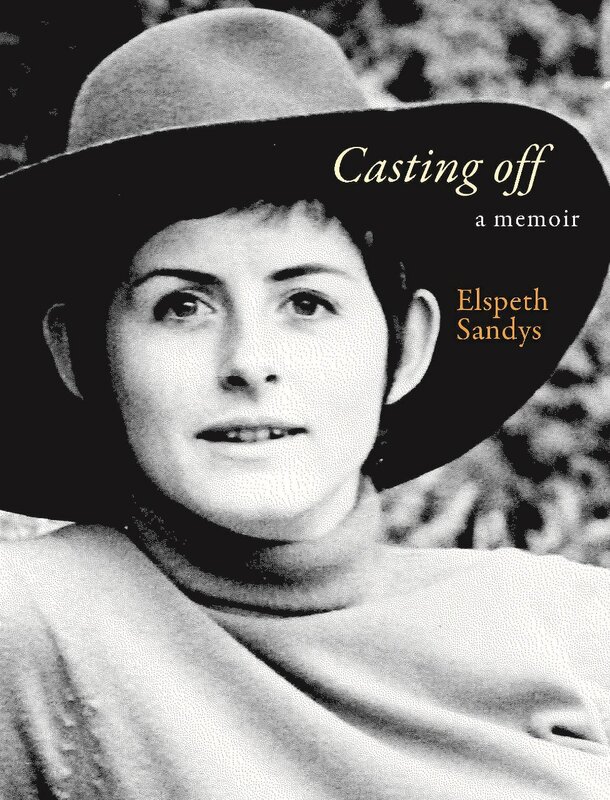 Elspeth Sandys’ refreshing honesty and her skill as a writer of fiction and drama propel the reader through an absorbing life story that is equally a commentary on the meaning of memoir and the peculiarities of memory.